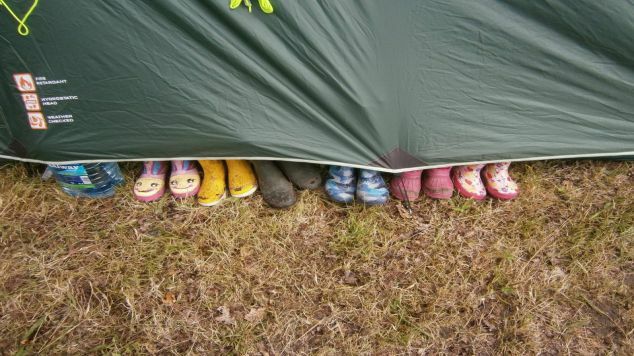 Wondering about taking the kids with you to a music festival this summer? 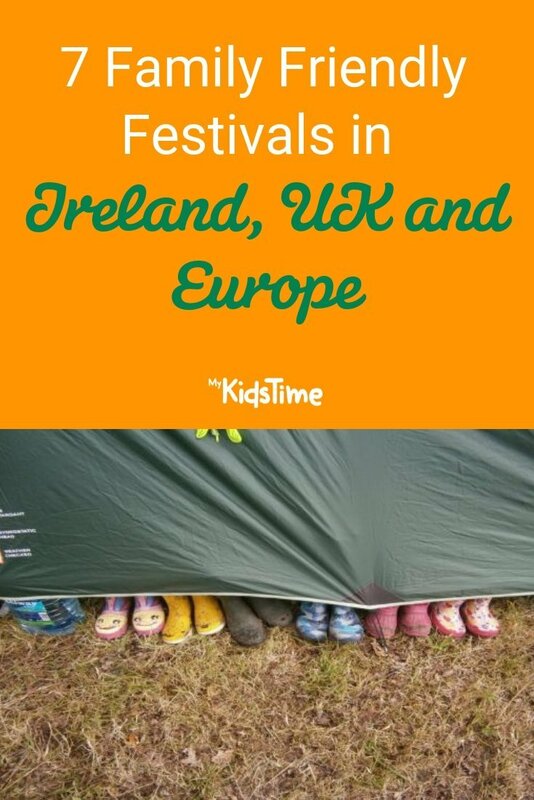 We have picked 7 family friendly festivals known for their music but also other things, including art, dance, literature and more. These are all taking place this summer in Ireland, UK and Europe. This year’s family friendly Body&Soul Festival takes place in Ballinlough Castle, Co. Westmeath from 21st – 23rd June 2019. 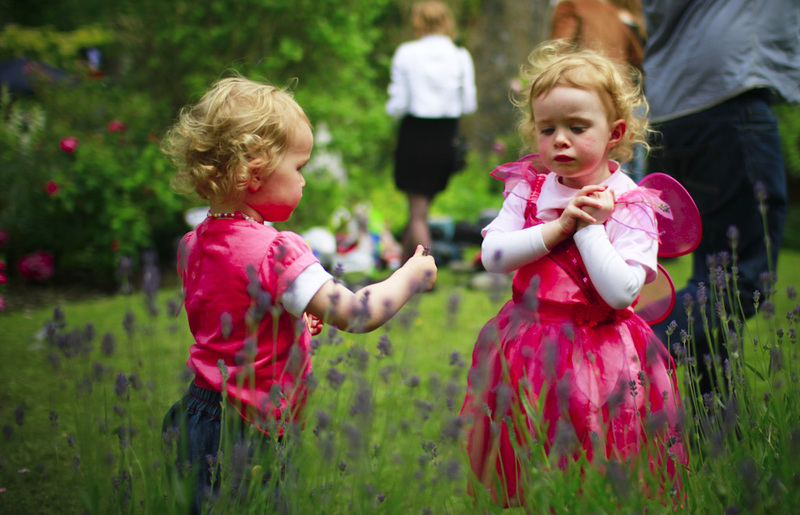 Body&Soul invites you and your family to come down to the woods on the summer solstice weekend to dance with the fairies and follow twinkling pathways to secret corners unknown, all with new sights, sounds and stories that will thrill, excite and enchant the spirits of your Soul Kids. 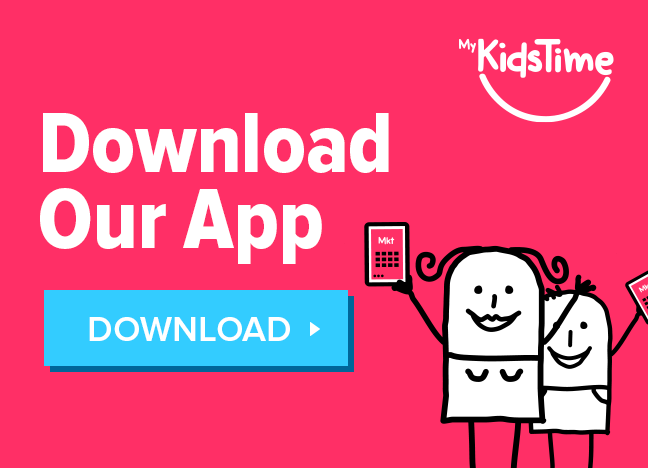 For the wee ones check out the Soul Kids programme with lots of fantastic activities for children, including yoga, creative workshops and wonderful surprises. Groove Festival, brought to you by Energia, takes place the first weekend of July at Killruddery House & Gardens, Bray, Co Wicklow. In 2018, in addition to the music they added Groove World of Magical Mystery – a magical world in the woods of circus magicians and acrobats, pirates looking for treasure, a dark Queen looking for the a fairy princess and a mad scientist trying to make them all disappear….Wondrous shows to make your hair stand on end! Latitude Festival takes place at Henham Park, Southwold, Suffolks Thursday 18th – Sunday 21st July 2019. This year’s headline acts include George Ezra, Snow Patrol and Lana Del Rey. 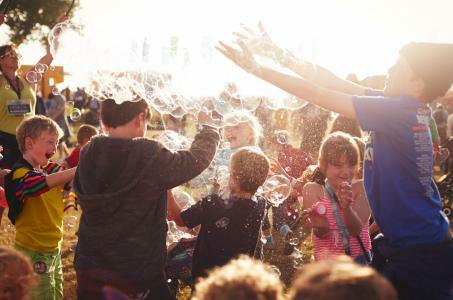 Latitude’s awards for “Best Family Festival” and “Best Major Festival” (UK Festival Awards) are testament to the huge array of family-friendly activities available at Latitude for children and parents alike. 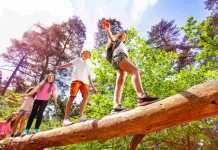 Arranged around the banks of the central Latitude lake you will find the incredibly enticing Kids’ Area, where children are entertained all day and into the night with everything from pond dipping and stargazing to bush-craft skills and French knitting. A real hive of activity, your only problem is how you’ll fit it all in! WOMAD 2019 takes place 25th – 28th July 2019 at Charlton Park, Malmesbury with a feast of world music. There’s usually a couple of acts you will have heard of, but one of the joys of WOMAD is experiencing all sort of music you haven’t heard of before. WOMAD is a feast of culture. Apart from experiencing the hottest musicians and inspiring new talent from around the world there is always much more to discover. 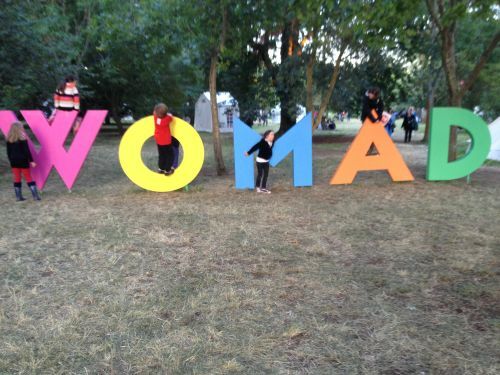 Children and families have always been a priority at WOMAD so it’s no wonder that festival atmosphere is safe, welcoming and a little bit magical. And with children aged 13 and under free, it’s very child friendly. Camp Bestival takes place 25th – 28th July 2019 at Lulworth Castle in Dorset. This year top acts include Nile Rodgers & Chic, Jess Glynne and The Human League. 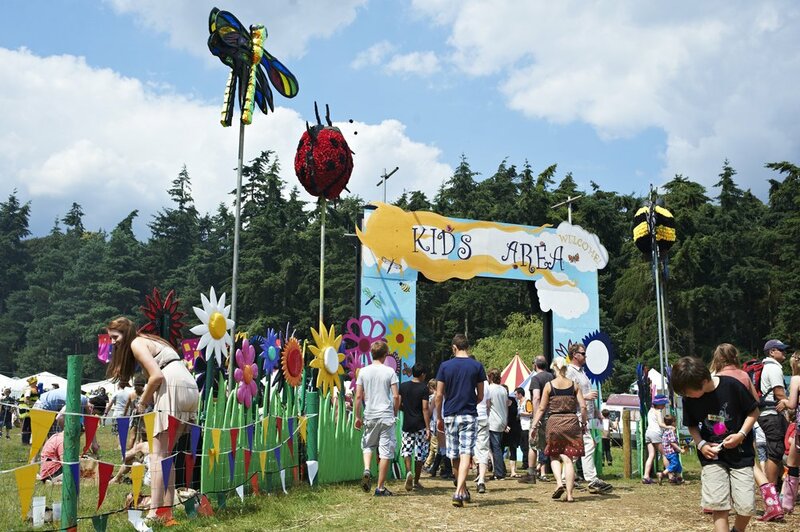 Kids are king at Camp Bestival. 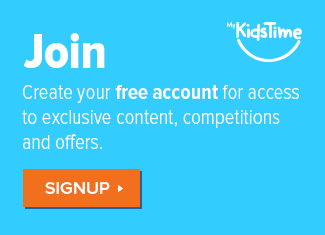 There is an avalanche of activities for children of all ages; 2 to 62! A large section of the festival site is devoted to the little-uns with the Upper Kids Garden and Lower Kids Garden, separate Toddlers’ Area, Breastival Mother and Baby Chill Out section plus activities, theatre, shows, fairground rides, face painting, Soft Play Tent and Sandpit (for under 5’s) as well as a separate area dedicated to 13-17s. And inter-mingled amongst all this are plenty of food markets, cafes, bars, talks and music stages to ensure the slightly older clientele don’t stand a chance of getting bored. 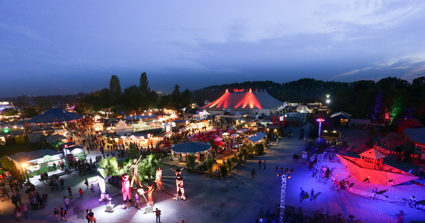 The Tollwood Summer Festival celebrating its 30th year this year, takes place from 26th June – 21st July 2019, at Olympiapark Süd in Munich, at the foot of the Olympic Hill. It’s known for its theatre productions from all over the world, for its concerts with regional, national and international stars of the Rock and Jazz scene, and for its more than one hundred free shows featuring performance groups and bands from the genres of Rock, Pop, Salsa, Reggae and the Blues. 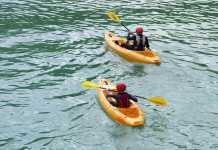 It also has a big ecological and social commitment, with more than 70 percent of all events being free of charge, while the big theatre and concert events are offered at far below the usual local price. There’s also a special “Market of Ideas”, with hundreds of small stands with handcrafted arts and culinary treats (all certified organic) from all over the world. This year’s big acts include Midnight Oil, Toto, Sting and Tears for Fears. Pohoda takes place 11th – 13th July 2019 at Trencin, Slovakia, situated 120km from Bratislava and 190km north-east of Vienna. Liam Gallagher, Lykke Li and The 1974 are amongst this year’s acts. Described as a music and arts festival where alternative, indie, electronica, world music & punk meet classical; alongside literature, dance, visual art, film and theatre, it specialises in putting together interesting combinations of different artists. The festival is based at a former military airfield in the valley of the river Vah surrounded by three of the Western Carpathian Mountains. From a visitor’s point of view, the festival area is easy to reach and provides an ideal and generously designed area for a limited capacity of 30,000 visitors. Forget about queuing for food or toilets, cramped camping or moving around the site in large crowds – the capacity is set in a way that ensures it is comfortable and open, to match the name of the festival: Pohoda/Slavic/: peace, ease, contentment. Children up to 12 years of age (and including) have free admission to the festival and there’s a Children’s park available at the festival where you can have your child babysat by a professional service provider. The park has several attractions available, programmes for children, and a changing table as well as a family camping area. Over to you now. 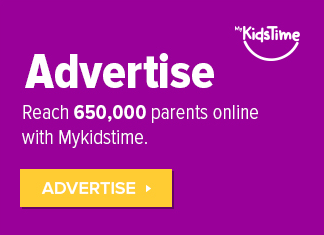 Do you plan to take in a music festival this summer with the kids? 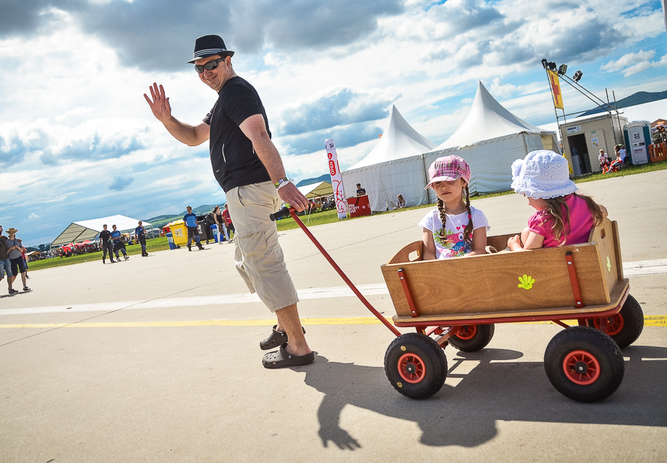 Which family friendly festivals have you gone to? Share your thoughts with us in the comments below.